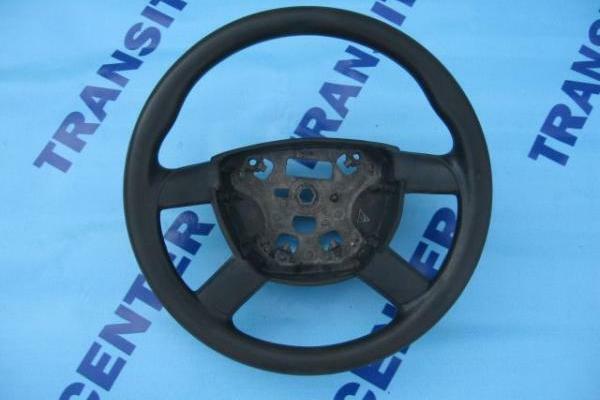 Steering wheel Ford Transit 2006 – 2013. 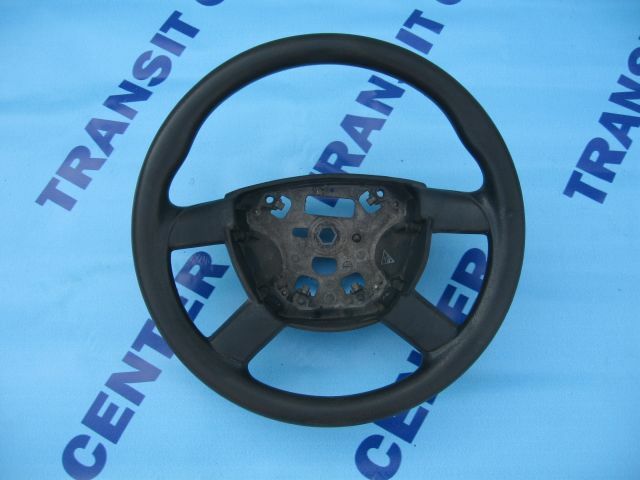 Steering wheel designed to model MK7 preserved in very good condition. The steering wheel is not worn, the product is genuine Ford, so the material from which it was made hoop head should not be unduly clash as is the case with cheap substitutes. The steering wheel is in store Transit Center.